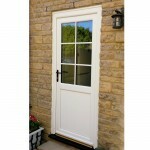 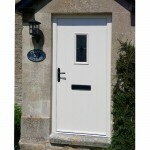 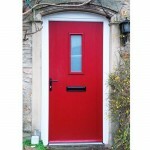 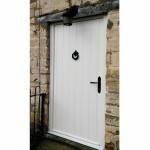 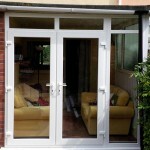 At Sharpes Windows and Doors we try our hardest to recycle as much of our waste materials as possible. 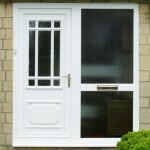 This includes all our PVCU, Glass, Cardboard and Paper. 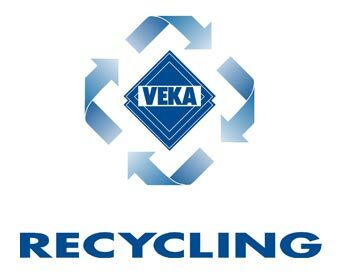 Our PVCu waste goes to the Veka Recycling Unit to be turned back in to Window Profiles (Infinity Window), and our Glass Waste is turned into insulation for residential use. 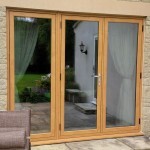 We are always looking for new ways to lower our carbon footprint, in both the way we do business and in the products we use. 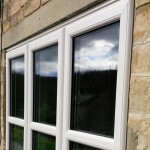 The Infinity System combines the highest level of technology and style that you would expect from a Veka Window System. 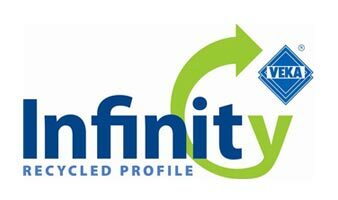 Coupled with an environmental conscience, Infinity Profile contains up to 80% Recycled Content (dependent on window style). 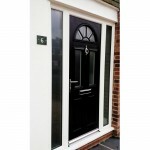 The Infinity Window is designed in such away that all the recycled material is totally encapsulated within virgin raw material, ensuring the perfect surface finish that all Sharpes Windows and Doors products come with.